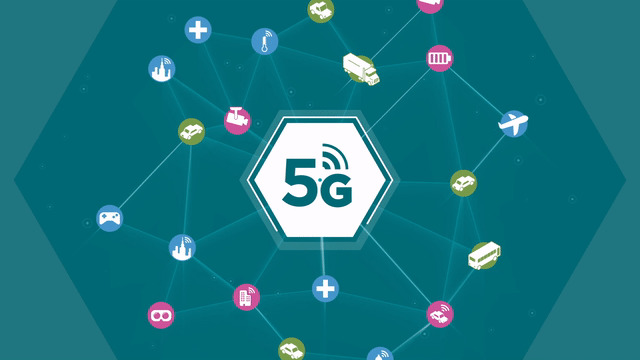 Take Control of Your 5G Life Cycle. Get Visibility Without Borders from Here to 5G. 5G increases the complexity challenge for any cloud, any network, any workload across physical and hybrid ecosystems. As CSPs transform their networks to meet 5G use case requirements for Enhanced Mobile Broadband (eMBB), Massive Machine Type Communication (mMTC), and Ultra-Reliable Low Latency Communication (URLLC), the complexity challenge is increased with the introduction of new virtual technologies like edge cloud, network slicing, virtual core, and cloud RAN (C-RAN). End-to-end Smart Visibility Without Borders, including Cloud RAN (C-RAN), Virtualize Core, and Edge Cloud Computing with NETSCOUT’s carrier-grade monitoring solution that is designed for the cloud. Our powerful software based geo-analytics platform helps you accurately measure performance and effectively pinpoints subscriber-affecting issues across multi-generation (3G/4G/5G) of mobile networks for mobility, data, and VoLTE services in hybrid network environments. Our solution assures continuous visibility 24 x7 by automated monitoring of service chains or network slices for east, west, north and south traffic to fulfill rapid response for all 5G use cases. For questions and to learn how NETSCOUT's carrier-grade solution designed for the cloud is helping CSPs reduce TCO and get Smart Visibility anytime, anywhere, across physical, and hybrid cloud environments, contact our 5G subject matter experts today.